By making a donation your generous support helps us to bring important and inspiring work to audiences across the UK. 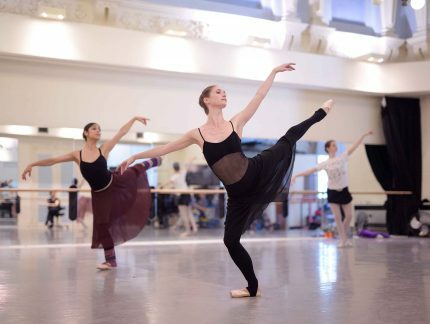 English National Ballet is a registered charity and we need to raise £2 million each year to continue our work. 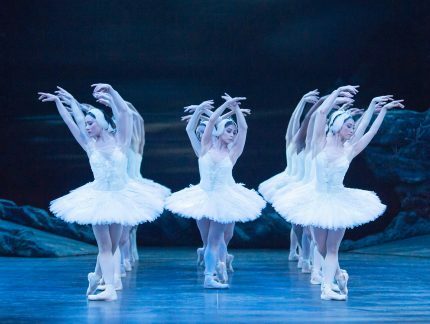 Your support that is vital in enabling us to take ballet to the widest possible audience. 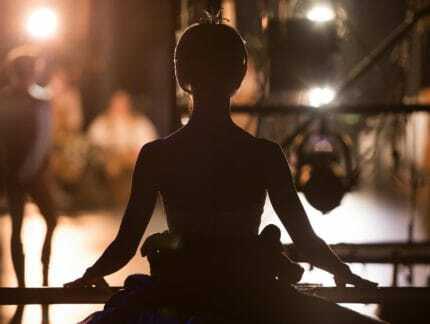 If you are passionate about dance and want to find out what happens behind the scenes of one of the world’s leading ballet companies, please choose one of our support levels below and join our family. Your donation will go towards supporting our ambitious work both on and off the stage. 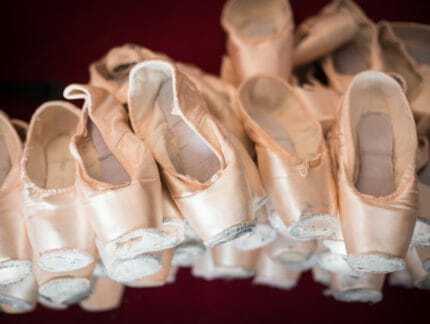 By making a donation to our Pointe Shoe Appeal, your gift will help our dancers to keep on their toes. Take advantage of priority booking, access to working stage rehearsals and exclusive masterclasses and events. Become a Benefactor to enjoy an even closer relationship to the Company and enjoy additional events and access. Our Patrons play a vital part in Tamara’s vision, helping us to bring world-class ballet to the widest possible audience and enjoy exclusive access into the creative process. 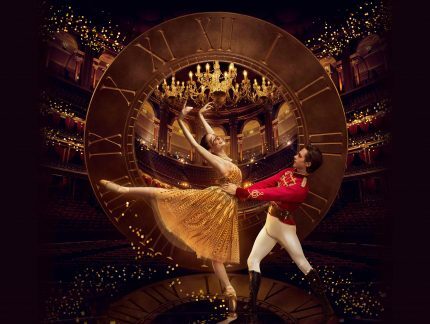 A donation, however big or small, will support the ambition, talent and creativity of English National Ballet. 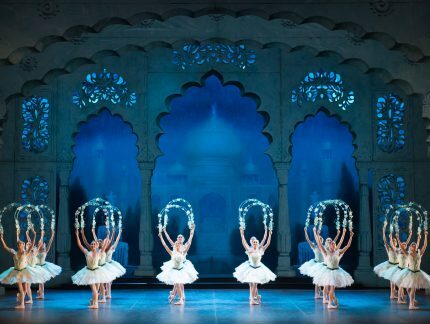 Friends & Benefactors are valued members of the English National Ballet family and enjoy a range of rewarding experiences that bring them closer to the artistic process. Our Patrons make an important contribution to our work and help us to fulfil our potential: from giving our dancers the best possible training and support, to creating brave and challenging new work. By remembering English National Ballet in your will, you make a lasting contribution to the Company’s future – and to the future of young dancers just starting out in their careers. 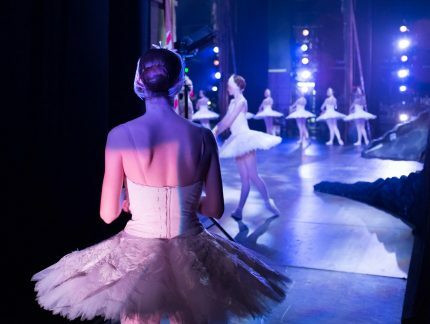 By supporting English National Ballet you will align your brand to a world-renowned arts organisation and demonstrate your commitment to the future development of the arts in the UK. Support from Trusts, Foundations and Livery Companies plays a vital role in our funding mix, enabling us to undertake our core work, as well as fulfilling goals for new projects. What our dancers wear on their feet is essential to their craft. The correct footwear enables them to perform at their very best. Get closer to our work with access to stage rehearsals, inspiring masterclasses and behind the scenes talks.